Vault by Vans is a timeless collection of classic Vans styles that have been inspired by street fashion, art, music and over 40 years heritage in skateboarding and surfing. The Vault by Vans collection kicks off its ten year anniversary by reissuing character prints that were originally released with Disney in the 1980s. Vans have utilised some of the animation house’s most loved characters and set them perfectly with some classic Vans silhouettes, making both brands instantly recognisable. 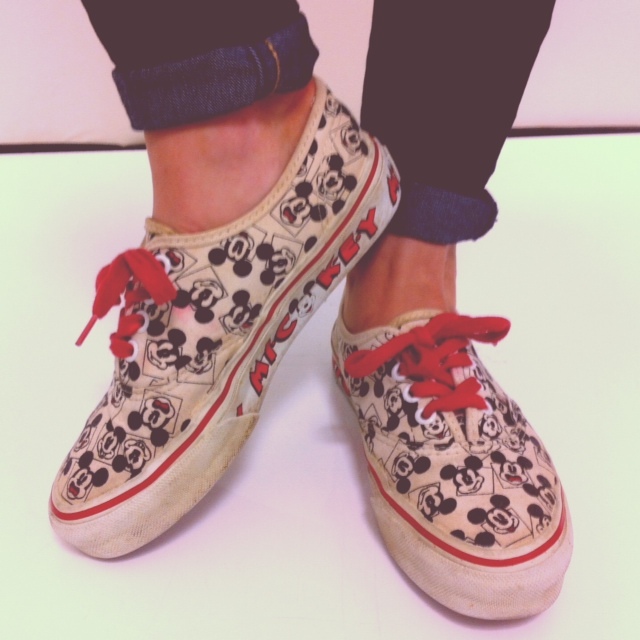 At Offspring HQ we were lucky enough to get our hands on an original Vans x Disney pair from the late 1980s. Featuring ecru cream uppers with the iconic Mickey Mouse pulling a variety of faces and his name emblazoned around the sole. 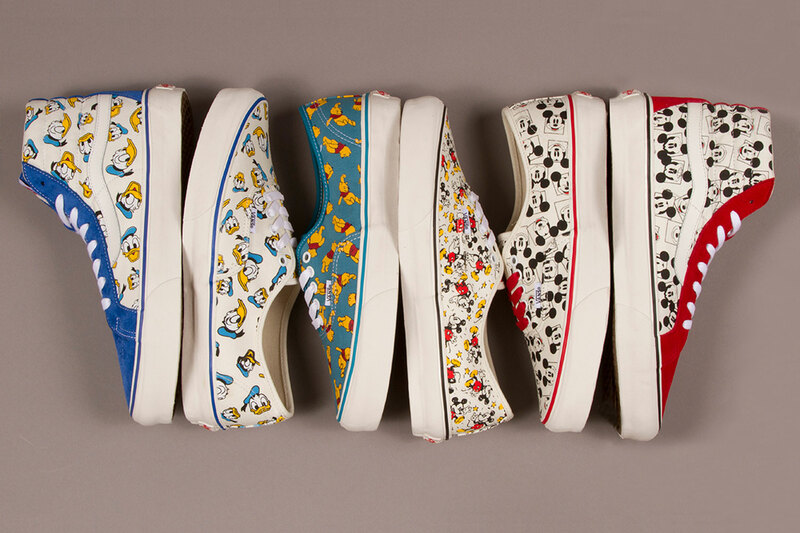 Discontinued for decades the prints have, in true Disney form, magically re-emerged for Vans Classic launch. This style assortment features the Authentic LX and Sk8-Hi LX, the first vulcanized, waffled sole styles in their truest form. 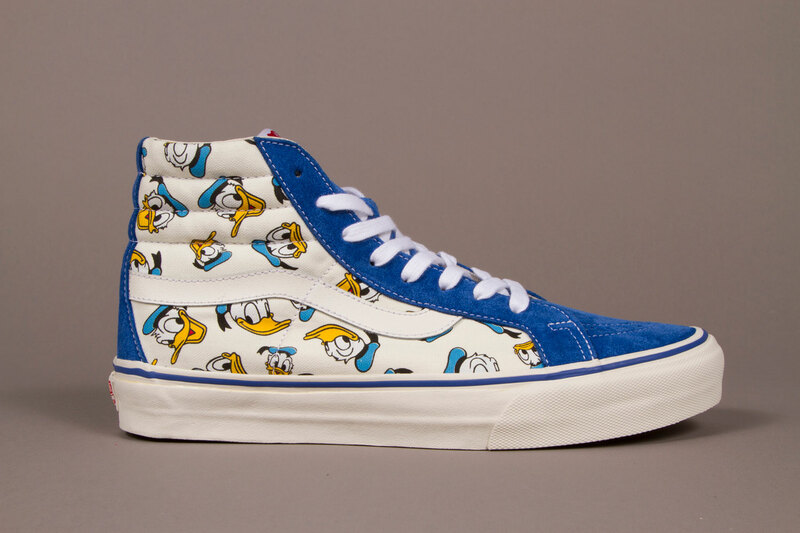 Featuring Disney favourites, Mickey Mouse, Donald Duck and Winnie the Pooh, these are a true collector classic for Vans and Disney fans alike. 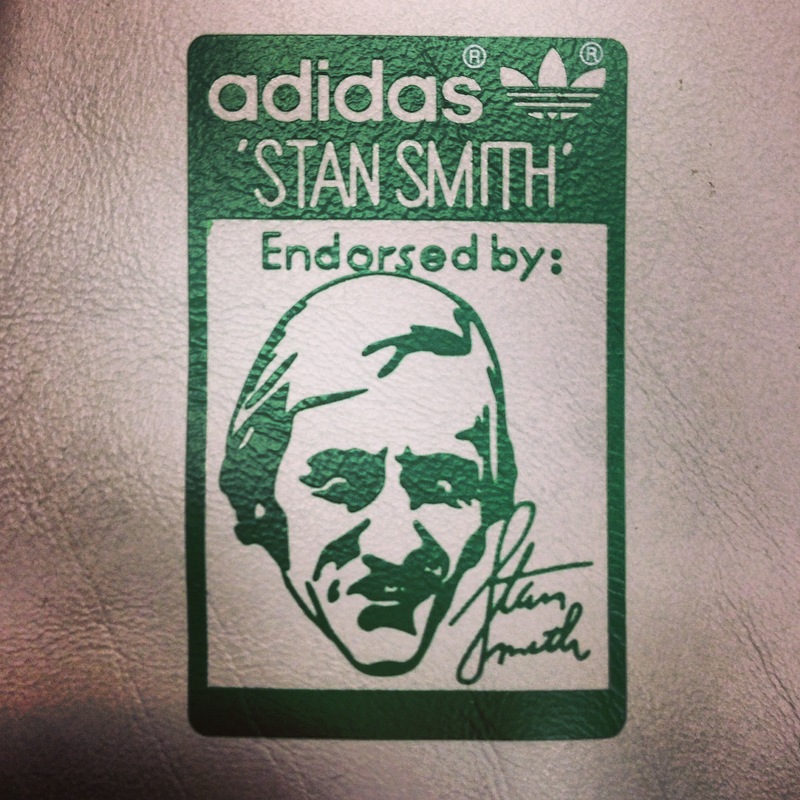 This limited collection is only available from Offspring Selfridges London and released on Saturday 3rd August.